Applied social research that matters. 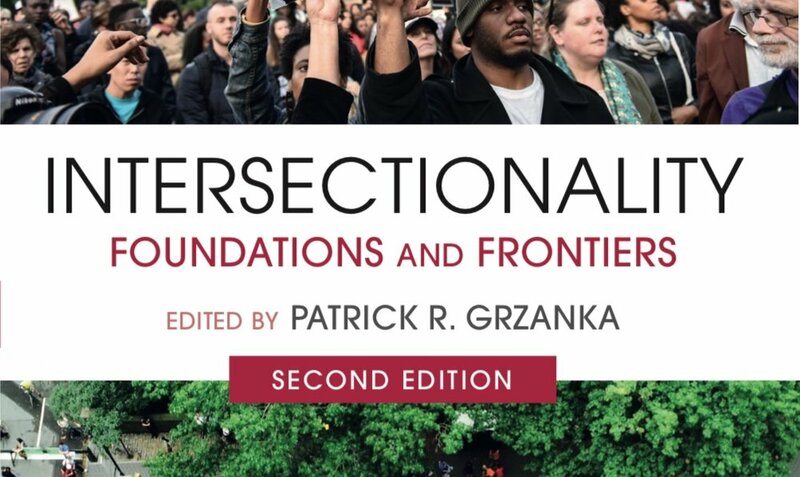 Routledge will publish the second edition of SART Director Patrick Grzanka’s book, which charts the past, present, and future of intersectionality studies. Pre-order your copy directly from Routledge. 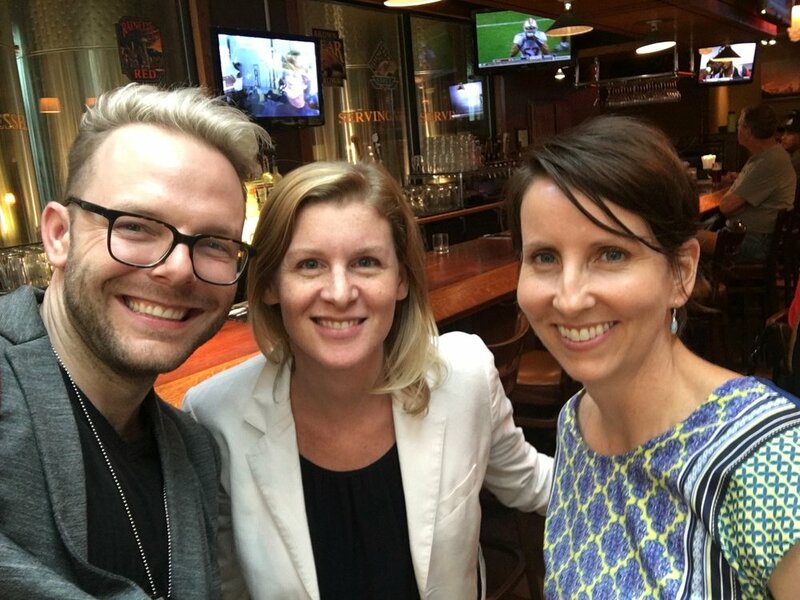 Grzanka with colleagues Emily Mann and Sinikka Elliott at the annual meeting of the American Sociological Association in 2016.